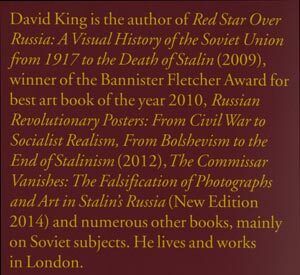 David King of the Tate Modern, London, with artist and photographer Ernst Volland, have produced a groundbreaking new book on John Heartfield’s life and work. 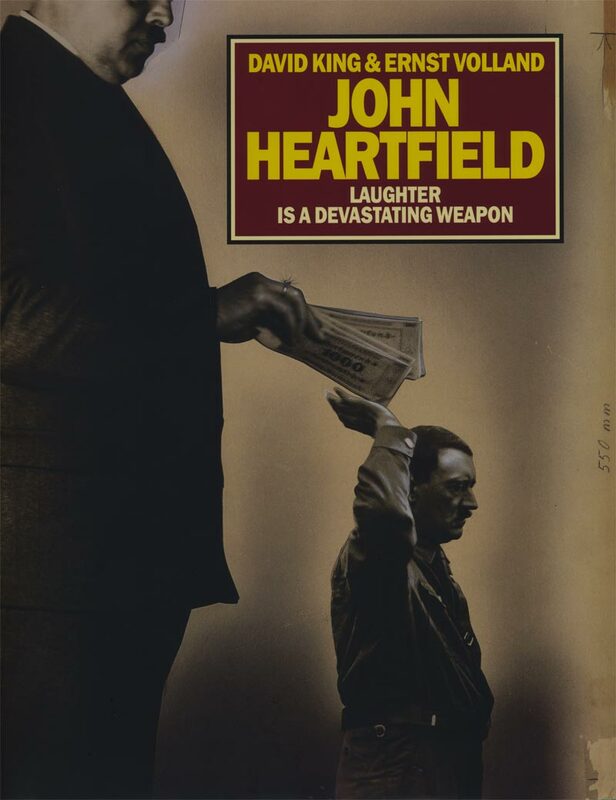 “John Heartfield, Laughter Is A Devastating Weapon” should be part of the library of anyone with an interest in modern art or twentieth century events. The Official John Heartfield Exhibition is honored to present this exhibit devoted to the some of the book’s rarely seen twentieth century political art and Mr. King’s extraordinary research. Mr. King has graciously permitted the curator to present portions of the book’s contents. COPYRIGHT & PUBLISHER INFORMATION.